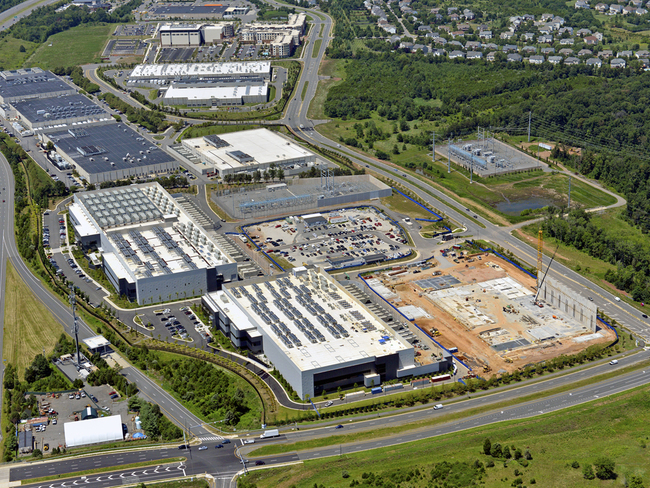 The Digital Ashburn (Loudoun) Campus is 98 acres and consists of 9 datacenters. 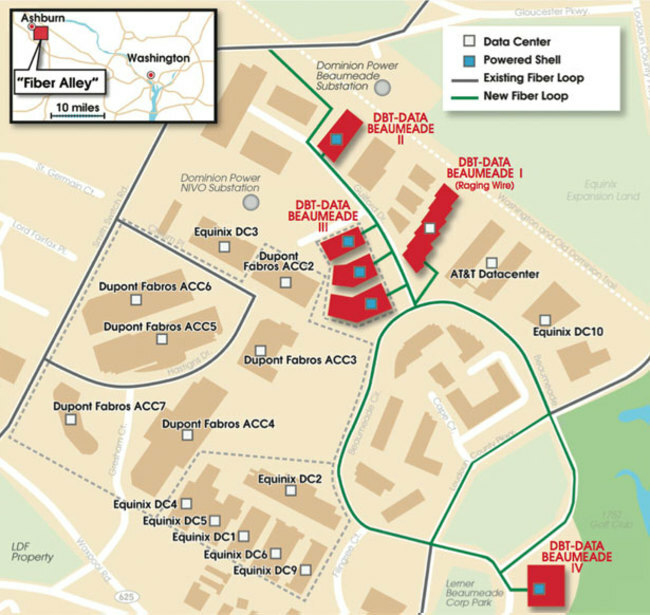 There are at least 37 suites within nine buildings on the Loudoun Exchange campus. Each datacenter suite is Tier III and ranges from 10,000-20,000 sq. ft. with a critical load between 1.125 and 2.25 MWs. Office and support space is also available on the campus.